The S6 Active can withstand the rigors of an active lifestyle better than most phones, including the S6 and S6 Edge. 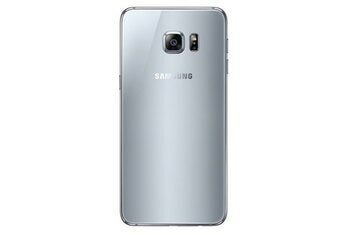 The phone has a bigger and longer-lasting battery than the S6 and S6 Edge. The S6 Active has the same camera with optical image stabilization as the S6 and S6 Edge. Unlike the S6 and S6 Edge, the S6 Active lacks a fingerprint scanner. 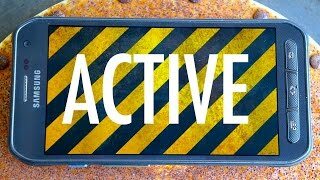 If you're not already on AT&T, you'll need to switch carriers to use this AT&T-exclusive device. The S6 Active is only available with 32GB of storage, and it can't be upgraded because it lacks a microSDHC card slot. 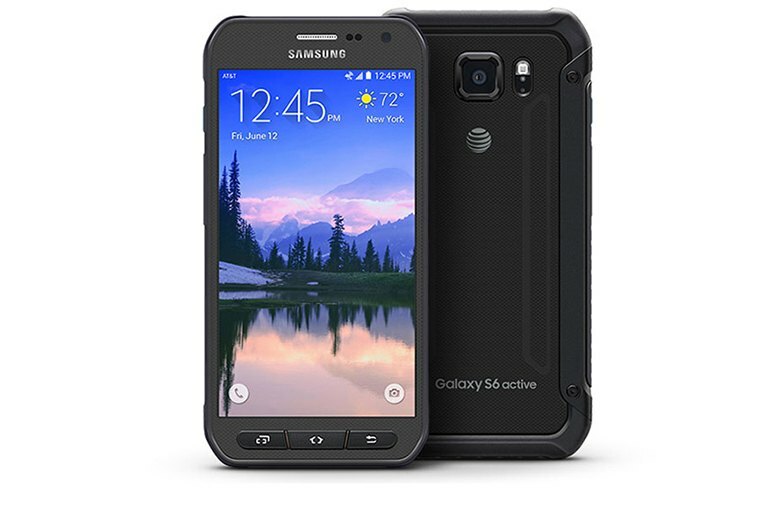 The rugged Samsung Galaxy S6 Active is so tough you can submerge in water at a depth of 1.5 meters for up to 30 minutes. 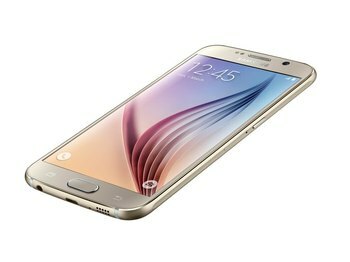 The S6 Active has a 5.1-inch quad HD super AMOLED display, 16 MP rear camera, and a 5 MP front camera. 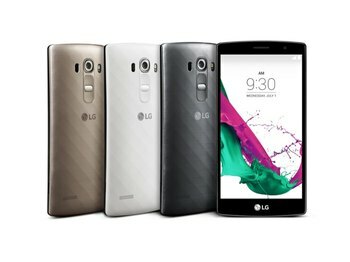 It comes with 32GB of storage, 3GB of RAM, and Android 5.0 Lollipop installed. Other features include Bluetooth 4.1, dual-band AC Wi-Fi, and NFC. Its 3,500 mAh battery is not removable. One less thing to remember: you'll be pleased to know that Samsung has improved the design, because there’s no longer need to cover the microUSB port with a flap. If there's one thing you can do with the Active that you can't with the regular S6, it's go for a swim. 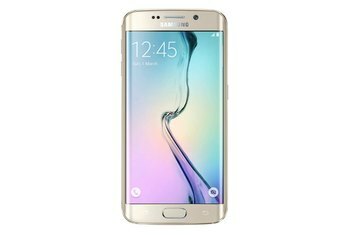 Most of the S6 Active’s hardware is identical to the regular Galaxy S6, which means you’re getting the same class-leading performance from the Exynos 7420 SoC, the same fantastic 5.1-inch 1440p AMOLED display, and the same outstanding 16-megapixel optically stabilized camera. Like the standard S6, the Active showed strong Wi-Fi performance in my tests, easily beating an iPhone 6 in download and upload speeds. 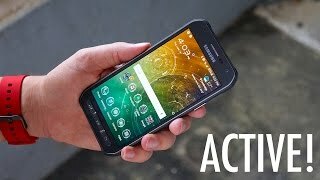 The Galaxy S6 Active might be setting the benchmark in what an active lifestyle phone should be, because the phrase “active lifestyle” can mean so many things to different people, and this phone manages to satisfy all of those demographics. This phone is designed for people who live life to the fullest as well as those sedentary folks who are equally accident prone in normal life. I enjoyed gawking at Chris Pratt's handsome face in a 1080p trailer for Jurassic World, thanks to the S6 Active's brilliant, 5.1-inch, 2560 x 1440 AMOLED display. 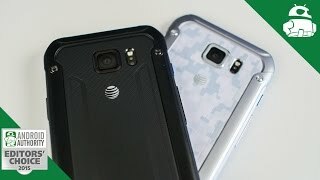 As a person who relies on her phone for every damn thing in her life, I think the Galaxy S6 Active is too bulky for me, my purse, and my pockets for daily use. 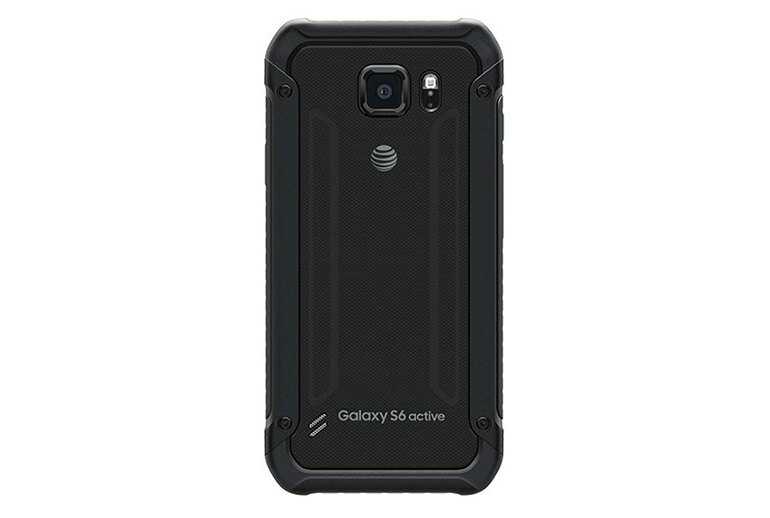 The military specification means the Galaxy S6 Active has been tested against a set of 18 specific environmental conditions, including temperature, dust, sand, shock, vibration, low pressure/high altitude. I personally don't have any issues with the physical design of the phone as much as I'm just a bit annoyed by the move to all physical buttons below the display.